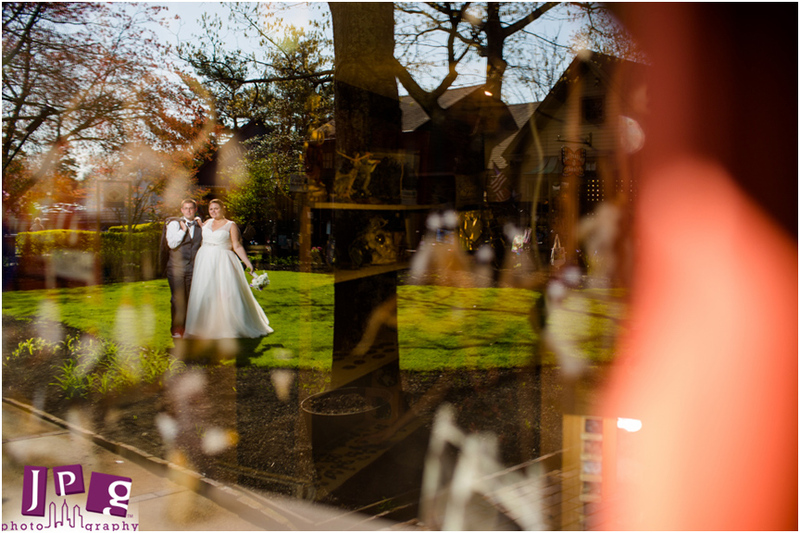 We love our artsy couples at JPG and Lauren and Jesse at the Noyes Museum of Art in Oceanville, NJ were certainly one of these. 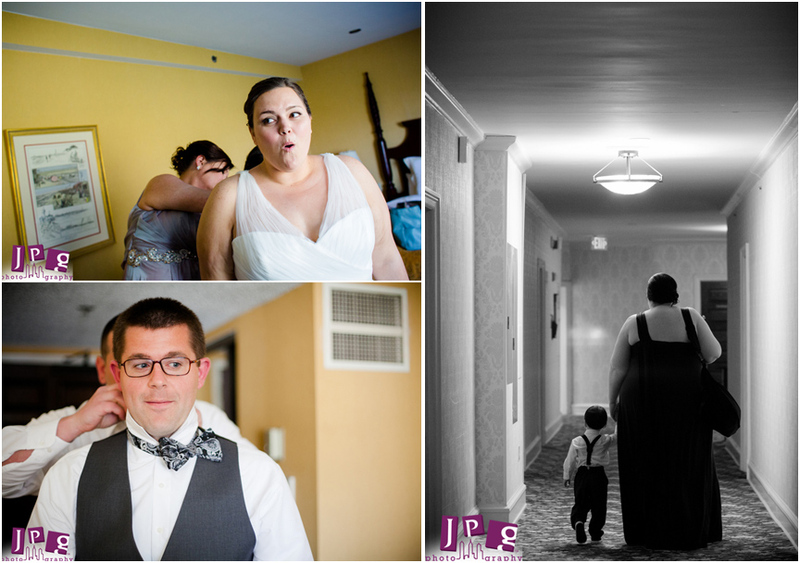 Lauren and Jesse got ready for their day at Seaview Country Club in Galloway, NJ. 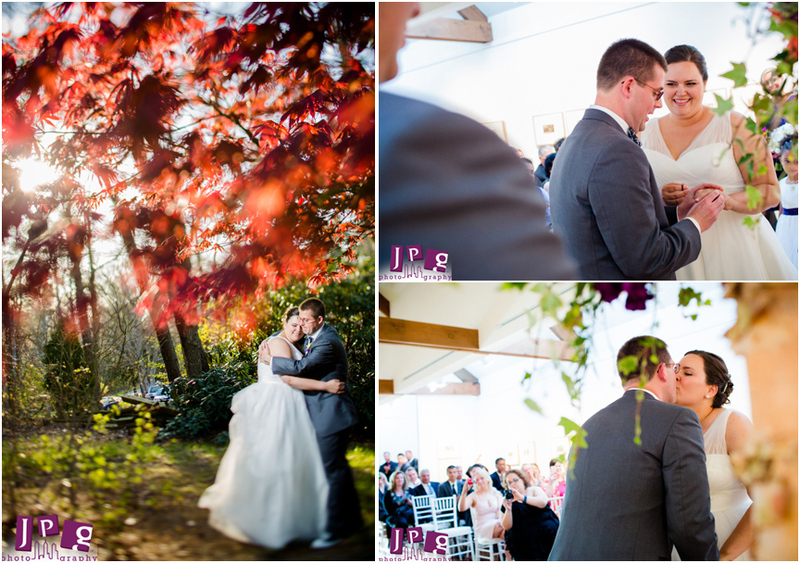 The tears were flowing at their first look in Smithville when they saw each other for the first time. Their walk down the aisle was full of emotion; under the chuppah, the love they share was evident in the expressions on their faces. 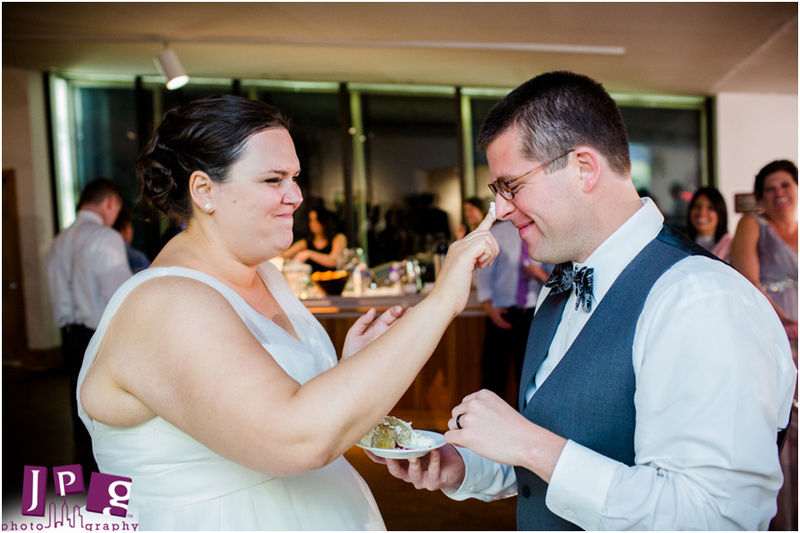 While a lot of couples tend to have a surplus of nervous energy in the days leading up to the wedding, Lauren and Jesse were calm as cucumbers (insert vegan joke here). With both the bride and groom being proud vegans, all-vegan food was served at the reception. A buffet dinner catered by Miss Rachel’s Pantry including portobello tenders, potato gnocchi, hearts of palm “crab” cakes with Old Bay aioli, and lemon-garlic asparagus. The edamame dumplings were surprisingly good, and that’s coming from a vegan food skeptic. With such busy schedules–Lauren with a new job and Jesse in grad school–both are amazed and thrilled that the day went off without a hitch! 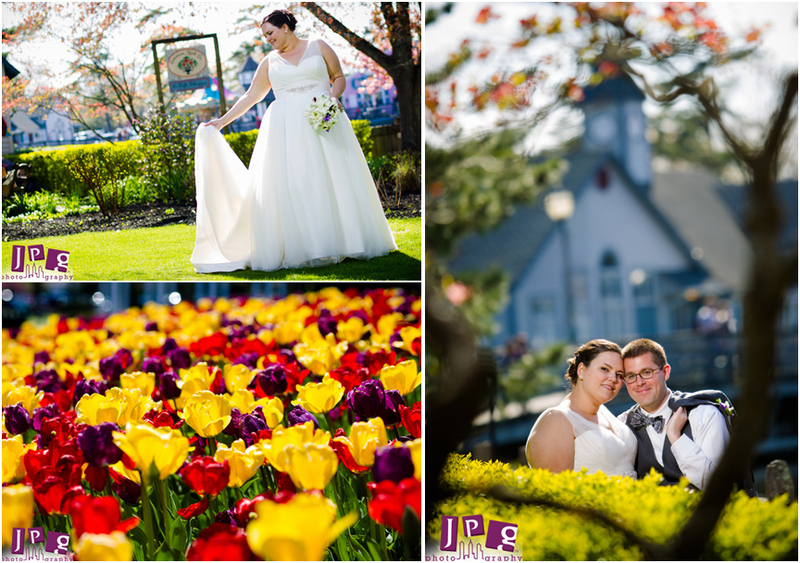 Lauren and Jesse, thank you for choosing JPG to be part of your big day. 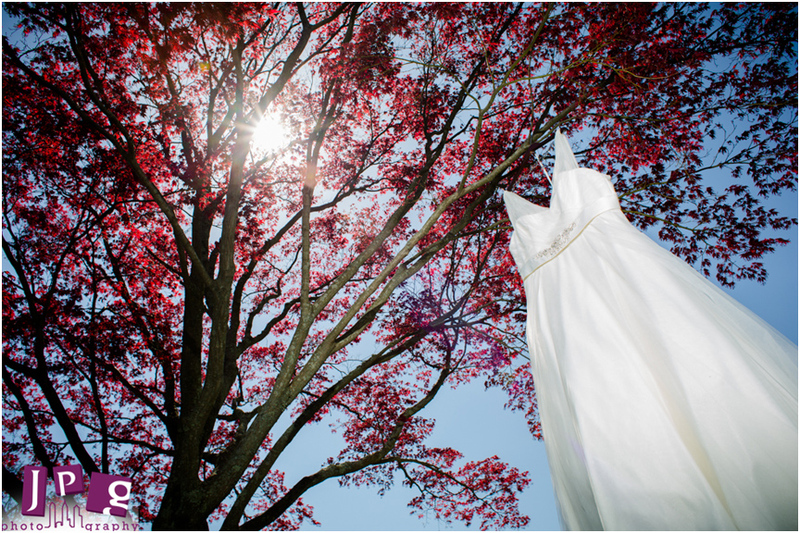 As fellow Colonials, we wish you all the happiness in the world for this new phase of your lives.